Twitter hasn’t taken Australia by storm just yet, but it’s growing rapidly. And with more than 200 million users worldwide, it’s a marketing force not to be ignored. While a majority of Australian users aren’t as active on Twitter as Facebook, that’s quickly changing. With roughly 2 million Australian individuals and businesses using Twitter to connect with peers and brands, it’s a great place to extend your event marketing. 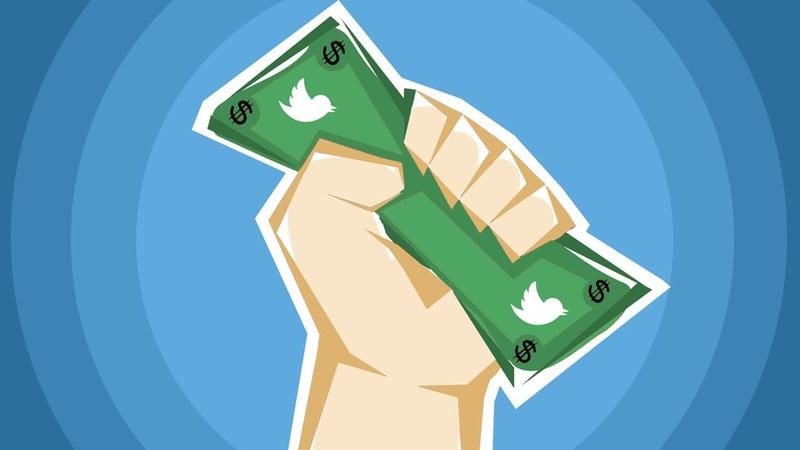 With direct paid marketing still being relatively expensive, twitter is a fascinating avenue to explore when marketing your next event. While it may suit some events more than others (especially larger ones) it’s also useful when promoting technology based events, as twitter has large IT involved population. Unfortunately unless you’ve used twitter before it can be a little difficult to get the hang of it, especially with the use of #hashtags and @mentions (which Facebook has also started using in recent years). But once you get used to the twitosphere lingo it can be a very powerful way to build hype around your event. Connect with industry influences and marketers. These people were some of the few to first start to using twitter and are generally very active in the community, which results in a lot users seeing their tweets and hopefully your event (if they mention you). Show off the size of your event. One of the most important things to do in twitter is to remain active, even if you’re just tweeting things related to your event (Youtube clips, blog posts, articles, images). Showing that your twitter account is active will drastically increase the chance that people will connect and follow your account, helping to spread the word about your events and hopefully increasing your tickets sales. Go to twitter.com and create an account. You’re going to want to choose a name that relates to your event (if you’ve already got one for your organisation, that’s fine!). 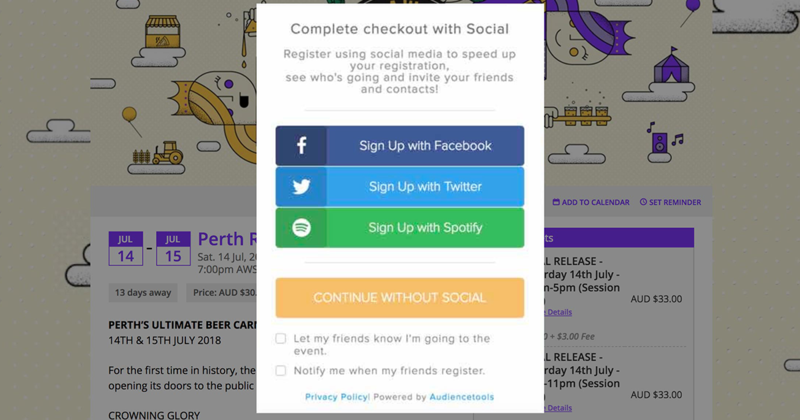 Try finding an account that incorporates the name of your event like @BigDayOut or @MeredithMusicFestival, this makes it easy for people to find your account when searching for your event and will help tweets make sense when mentioning your event. Twitter allows you to change the background and colors of your Twitter page so it’s a good idea to match your Twitter page with your event branding. This helps to make your account look official and helps people to know they’ve reached the right place. Consistent branding is something to always strive for as it helps your attendees recognise your event and generates awareness. 3. Choose a #hashtag for your event. After creating your Twitter account, you’re going to need to choose an appropriate #hashtag, a hashtag is simply an identifier (usually a keyword) with a pound sign in front of it e.g. #EventTicketing or #NYEParty, once again keep it short and relevant to your event. A hashtag allows twitter users to post tweets like “Can’t wait to atttend #YourEventHere next friday it’s going to be #awesome”. Tweeters generally will reuse this hashtag and it will help build public awareness of your event. 4. Encourage Twitter users to tweet at your event. Having users live tweet from your event might not help you with sales this time but it will definitely help your other marketing efforts. Give your attendees a reason to tweet about your event. If your event has a large attendee base this will significantly increase your Twitter presence and in-turn aid further event marketing efforts. 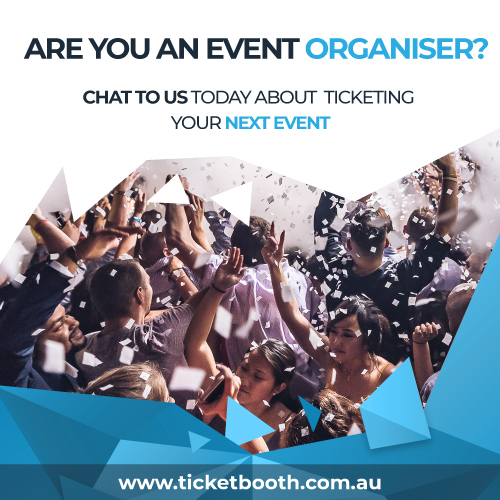 Follow Ticketbooth on twitter @ticketboothaus for more interesting event marketing ideas and event management tips. 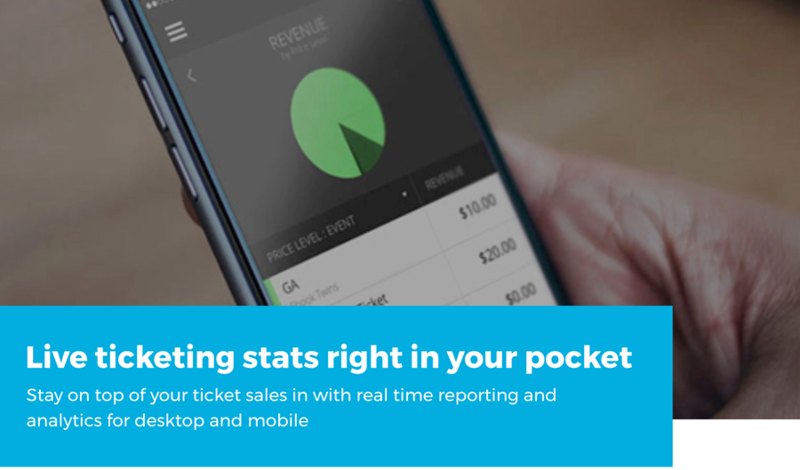 Ticketbooth offers a reliable event ticketing system. If you’re looking to start event ticketing for your events, Ticketbooth can help you achive a sold-out event.